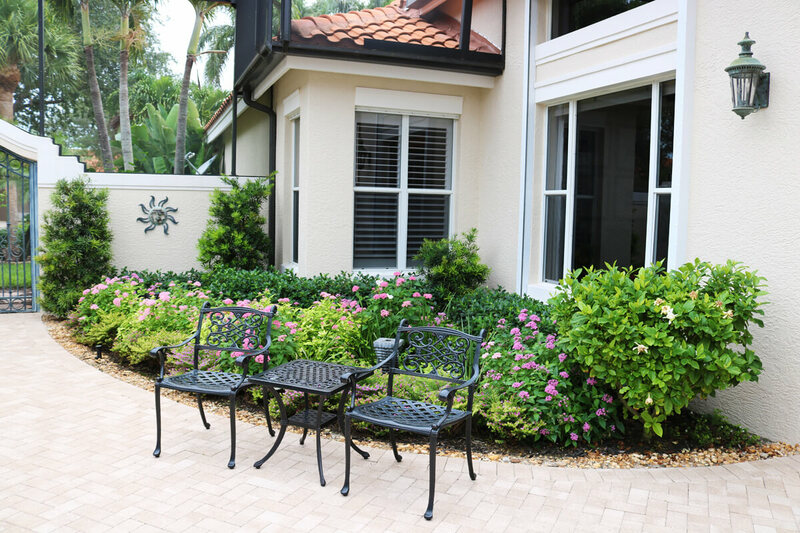 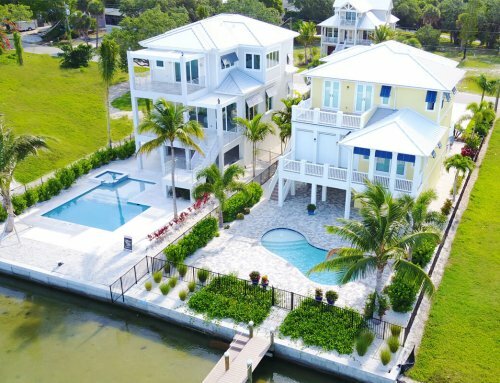 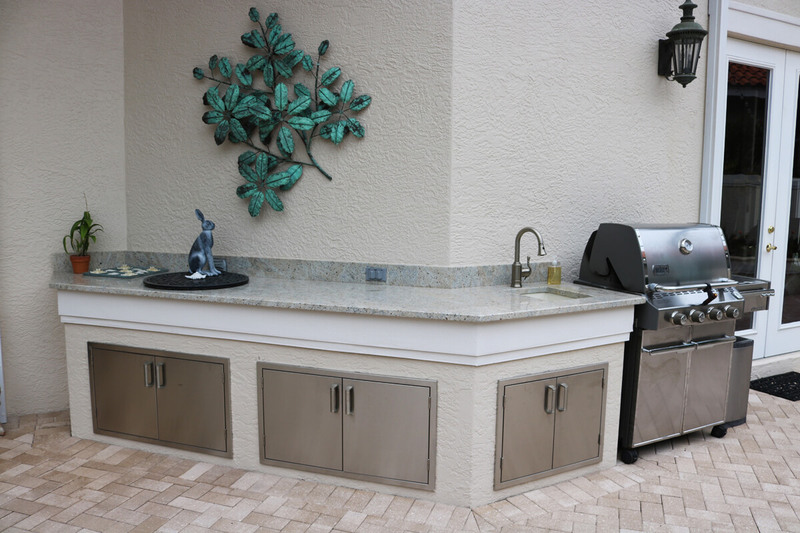 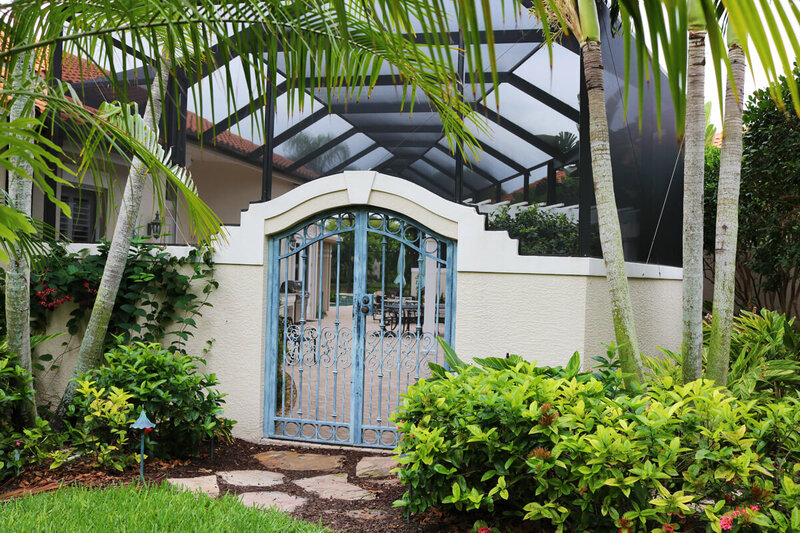 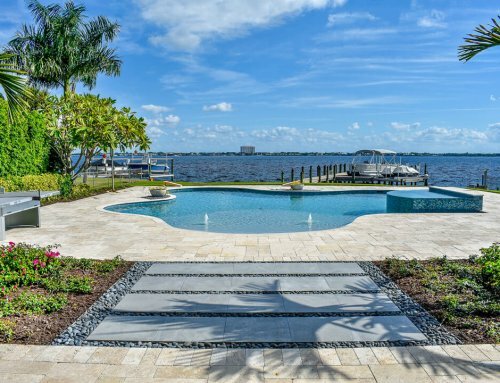 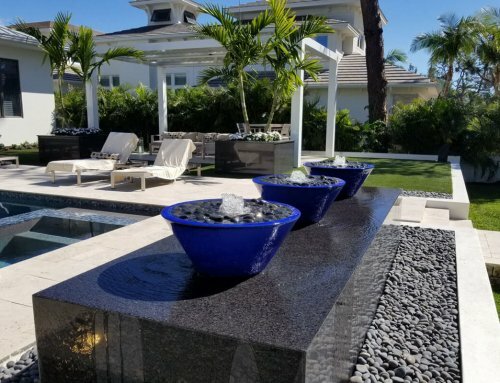 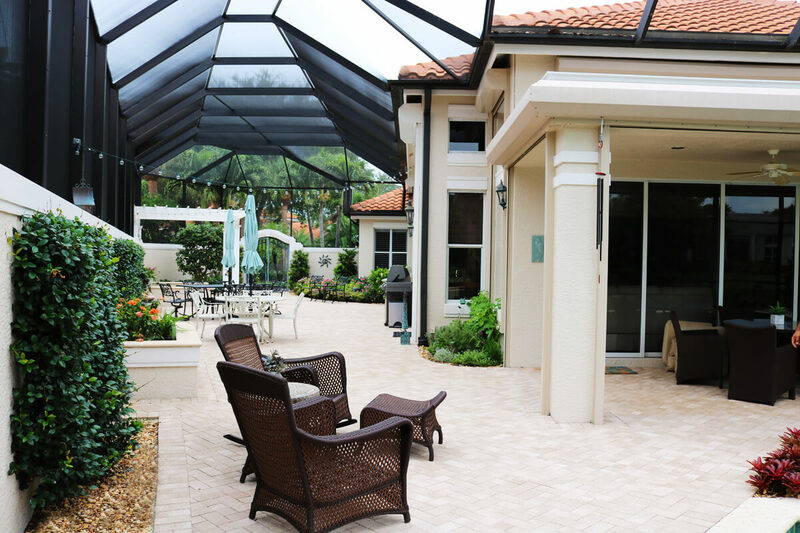 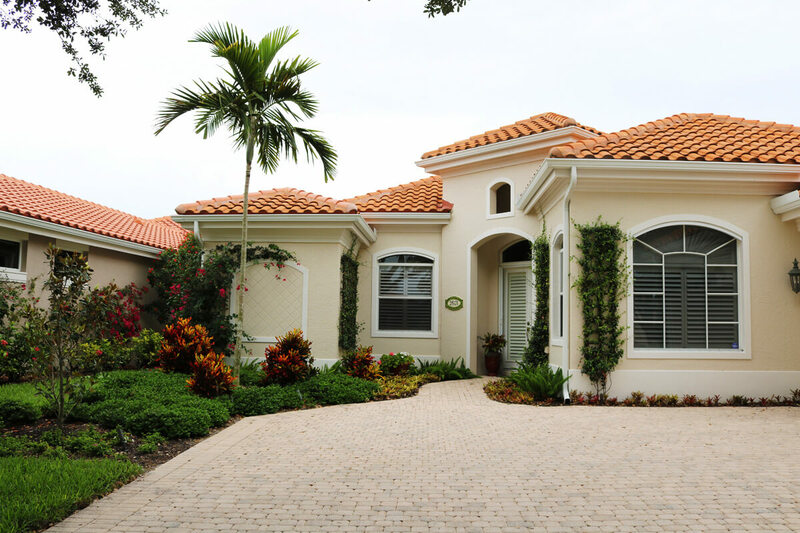 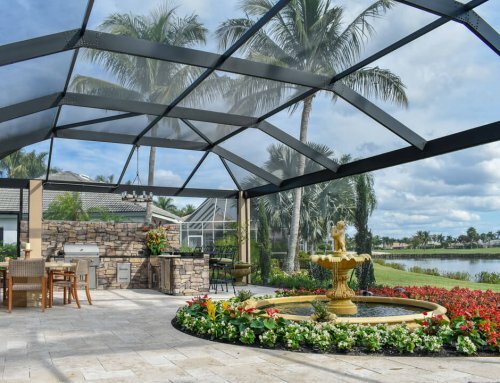 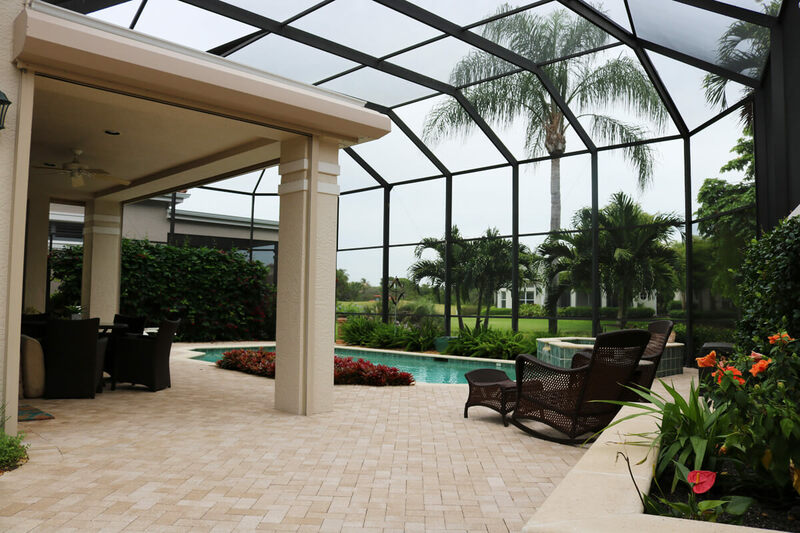 This outdoor remodel addition was completed in Bonita Bay of Bonita Springs, FL. 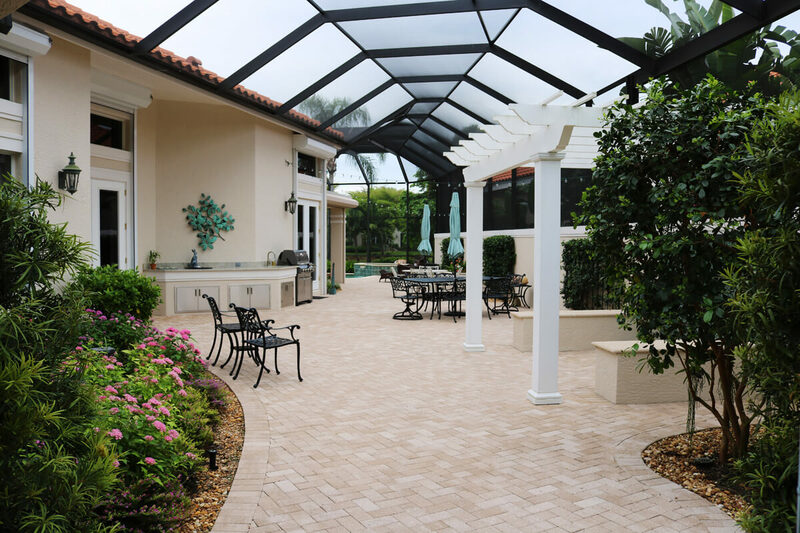 This customer wanted to increase their outdoor living space and we delivered! 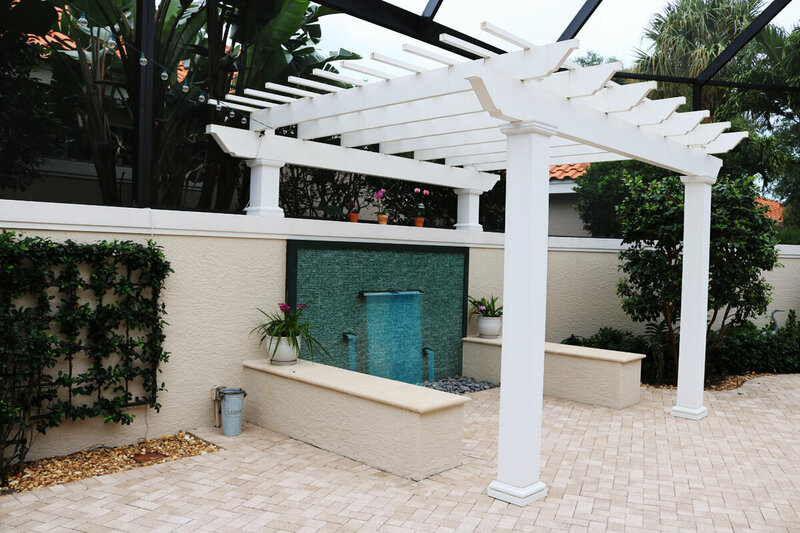 We designed for an additional 2,000 SQFT to the back of the house which included an outdoor kitchen, modern water feature, pergola, landscaping, and a custom trellis. 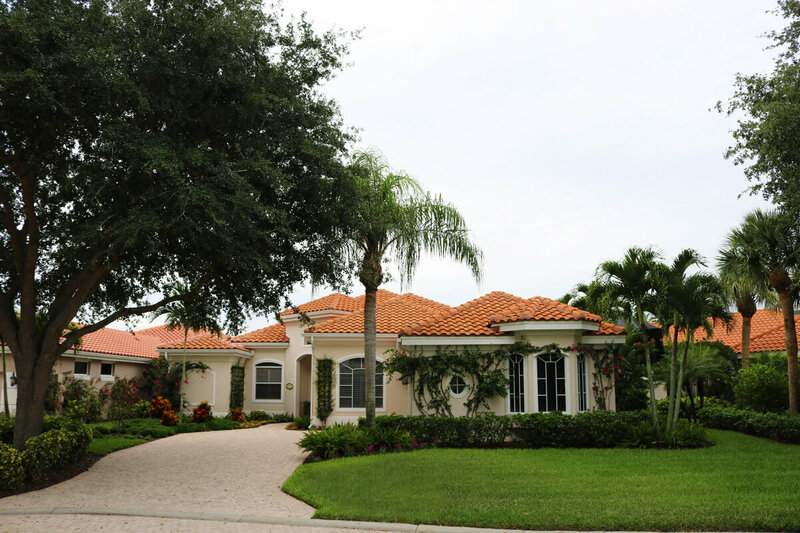 This project came out as beautiful as we expecting and we exceeded our clients expectations! 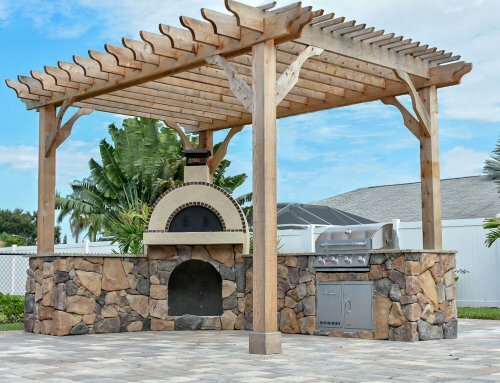 This is a great example of the type of projects Lombardo excels at!